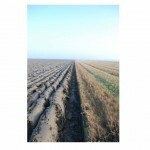 Straight and smooth surfaced ploughing isn’t only a pretty sight, but the best preparation for the new season. A smooth seed-bed makes sure every plant has the perfect start at the same time. 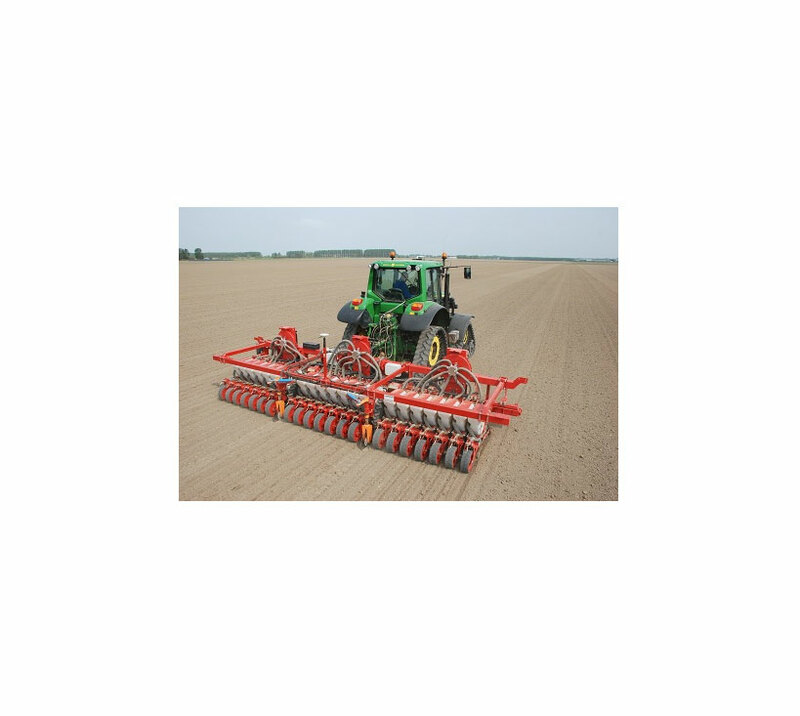 A level seedbed ensures a uniform emergence and thus makes weed control easier and more successful, especially hoeing for organic farmers. AutoPlough makes ploughing a less demanding job. 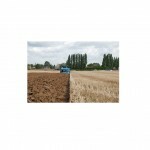 Fewer problems due to different kinds of soil and slope changes, and no more fighting the plough through tough spots, or running on turned land to straighten your mark. 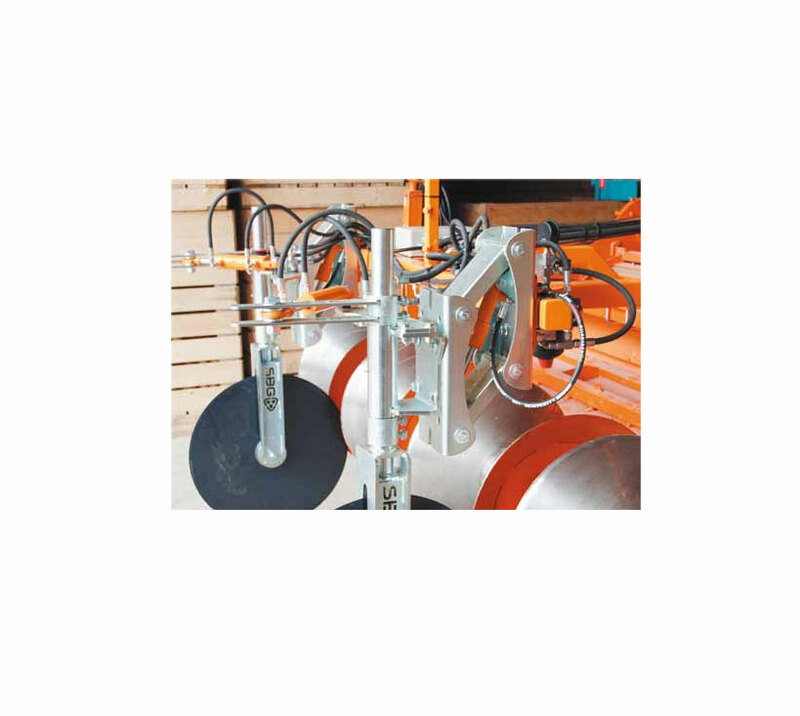 AutoPlough adjusts the plough width cylinder and keeps it continually on the required width. AutoPlough will automatically widen and narrow the plough to cancel out any deviations from a straight furrow in every circumstance. This provides fewer changes in traction, more constant ploughing depth which means saving fuel, and a consistent, level finish. AutoPlough is a useful expansion of your SBGuidance Auto steering system. 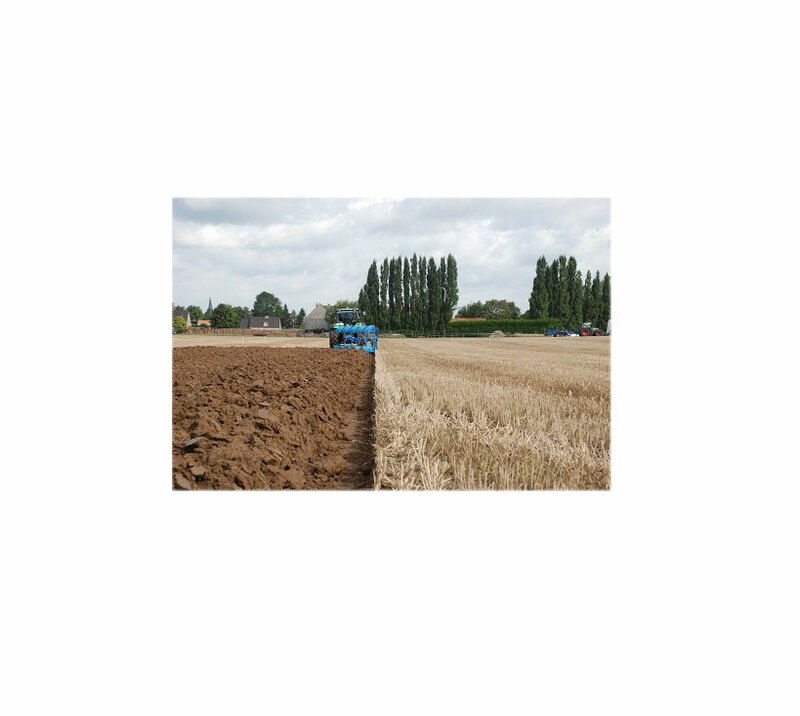 Experience has proved that machine auto steer works more effectively during spring cultivations when the driving lines are exactly the same as the plough lines. Implement deviation will be reduced appreciably. 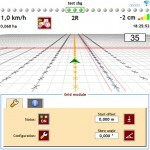 AutoPlough is operated through the GeoSTAR 250 display making it easy to use. During ploughing all necessary information is shown in one screen. 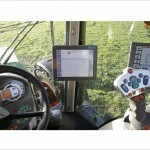 Settings such as working width, steering speed and steering boundaries are readily adjustable. 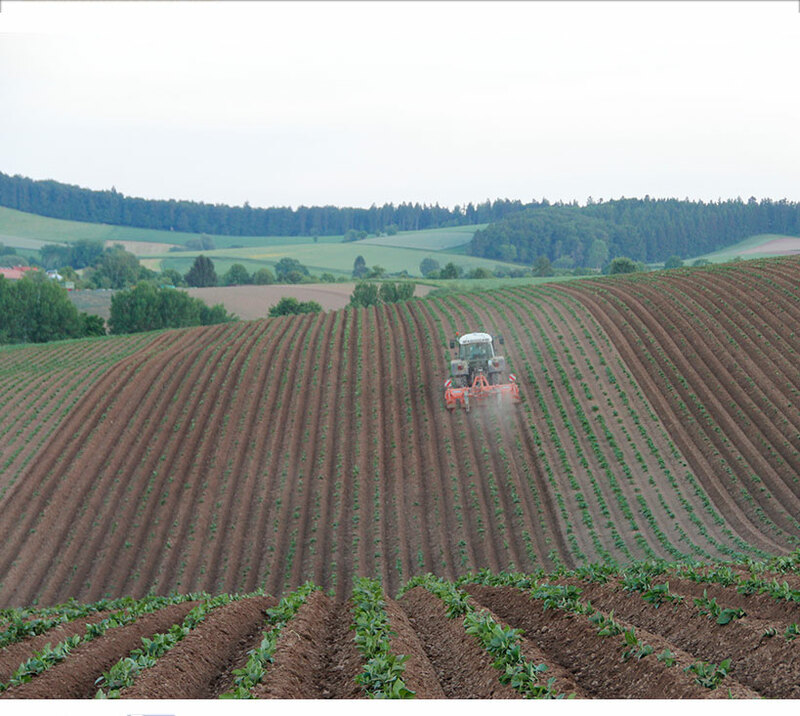 The system can then measure the off-track distance, process it, and adjust the plough width accordingly. 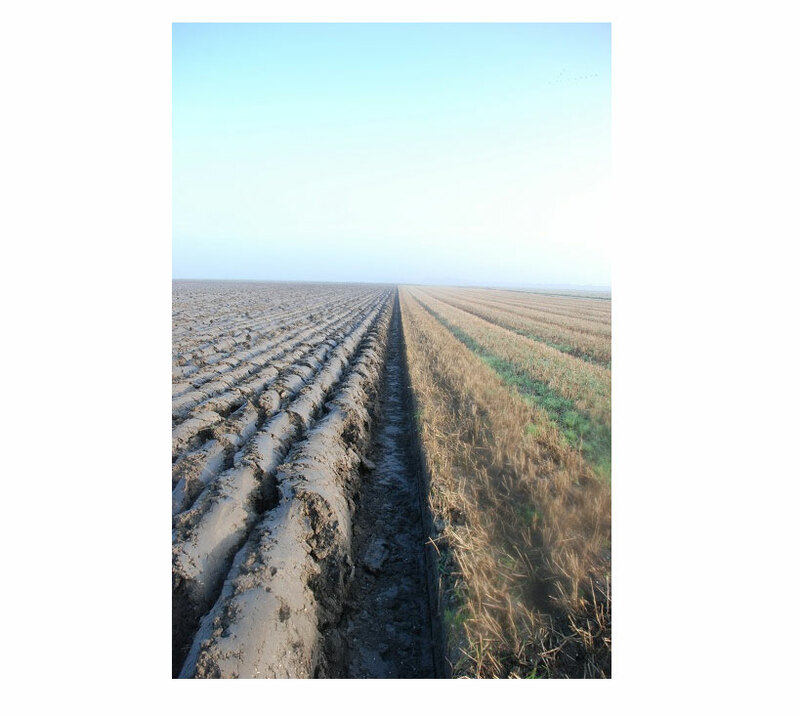 It is even possible to plough wedged or curved fields. AutoPlough is brand independent and easy to install. The plough width is adjusted by the existing plough width cylinder. 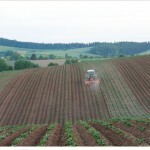 The cylinder is operated by an electro-hydraulic valve or by using one of the tractor’s electro-hydraulic valves. (Fendt, John Deere, Valtra). For ease of operation additional optional sensors can be mounted to automate (dis)engagement of the system. 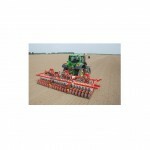 The SBGuidance TWIN version with disc coulters is often the best choice to steer an implement. SBG has extensive experience with this type of steering and can legitimately be called a specialist in this area.The entire disk steering has been extensively proven in practice. The disc coulters are available in two different sizes, normal (Ø 45 cm) and XL (Ø 60 cm). Depending on the size and type of implement, one or more discs coulters are installed behind the implement. For light drills and implements one disc coulter is often sufficient. Heavier and larger machines require two or more steering discs, that are connected by means of a rod. For folding implements the rod is replaced by two interconnected hydraulic cylinders. TWIN-Disc prevents drifting of the implement. 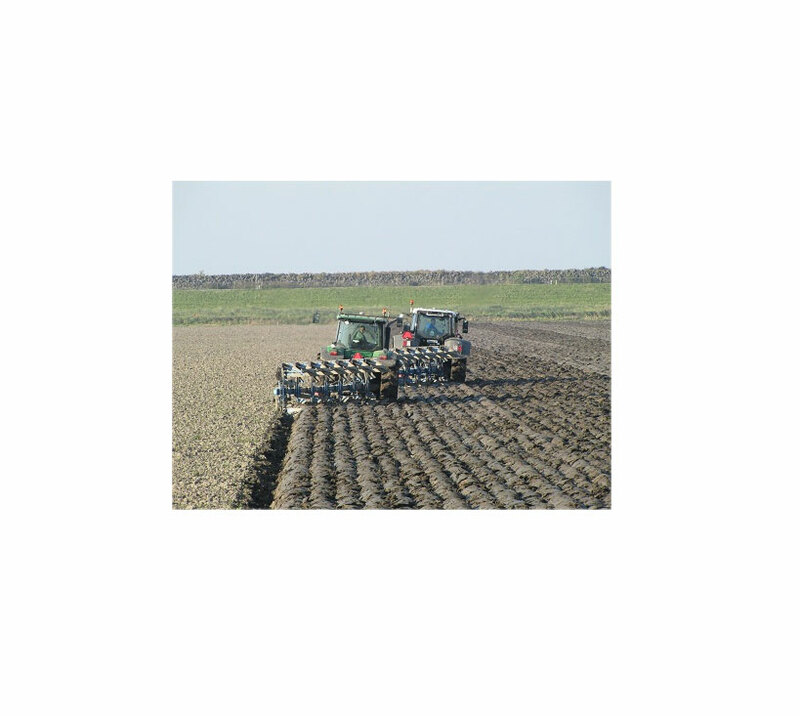 As a result tractor and implement are no longer offset, but remain perfectly aligned and repeated operations will fit perfectly. 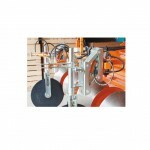 The hydraulic obstacle protection enables the steering discs to retract whenever it hits a stone. Additional benefit is the discs may easily be lifted when the implement is detached. The Viper 4 TWIN is the new top model screen from SBG/Raven. The Viper 4 TWIN is the first tangible result of the acquisition and cooperation of SBG and Raven. 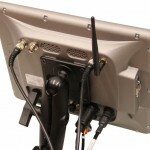 Due to the large 12.1” touchscreen, all the functions are easy to control and there is still a really good overview. Whether it is about tractor steering, TWIN-Implement steering, section control or leveling, all different steering types are fully integrated in to the Viper 4 TWIN. With the Viper 4 TWIN u are able to create and use straight lines, bends, curvatures or contours or a combination of them. 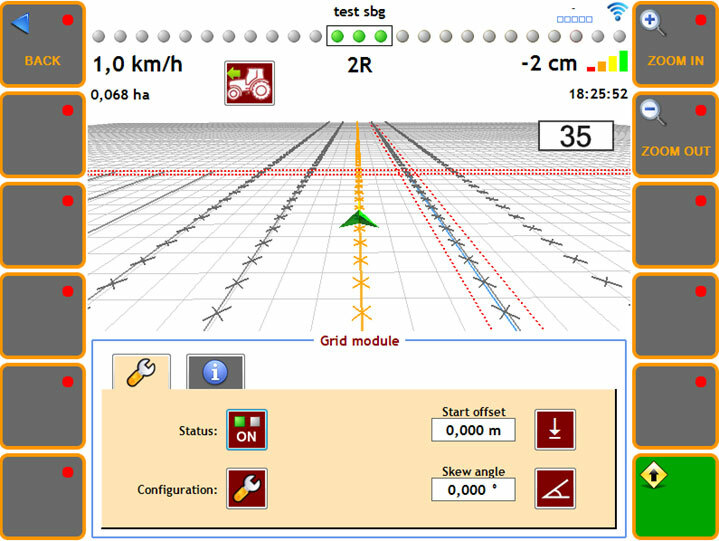 The Viper 4 TWIN also has useful features like setting headlands with different widths and displaying the sprayer tracks, possibly with a different working width. 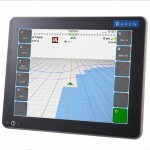 Viper 4 TWIN has numerous additional options such as an extensive crop registration module, capturing height maps and a special module to create trial fields or to plant on a grid. Furthermore, the Viper 4 TWIN has two GPS antenna connections by default. After activation of the second antenna, the Viper 4 TWIN is suitable to simultaneously control a tractor and an implement. 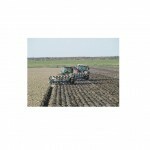 Seeding and planting jobs can now be performed much more quickly, easily and accurately. The SBG Trial Field Module enables the rapid creation of angled headlands, can plot spray paths, fields of the correct length and correct interval spacing with driving paths in both axes. The intensive and time consuming stake out can be omitted, as the trial field module keeps track of it all for you.